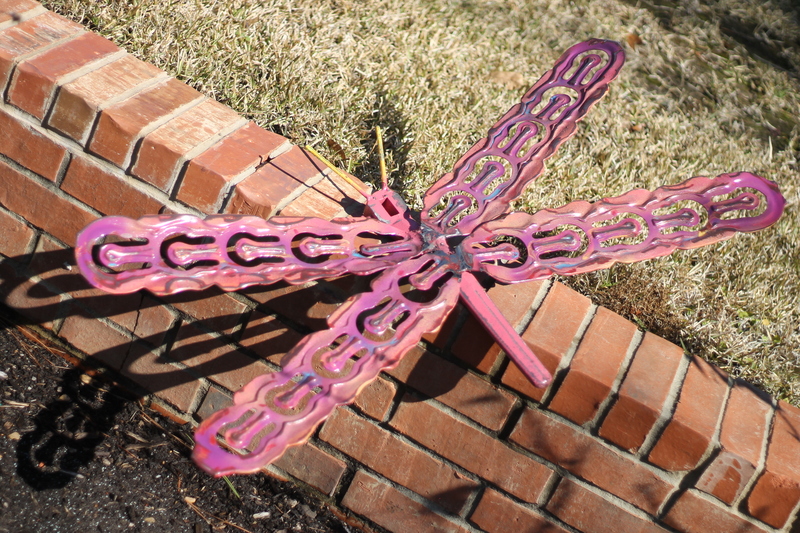 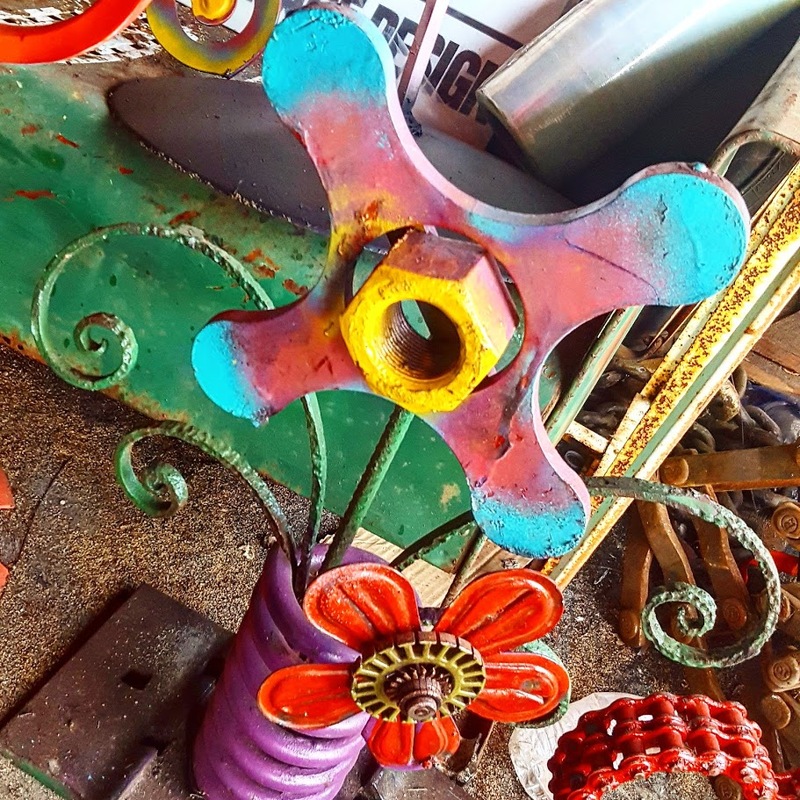 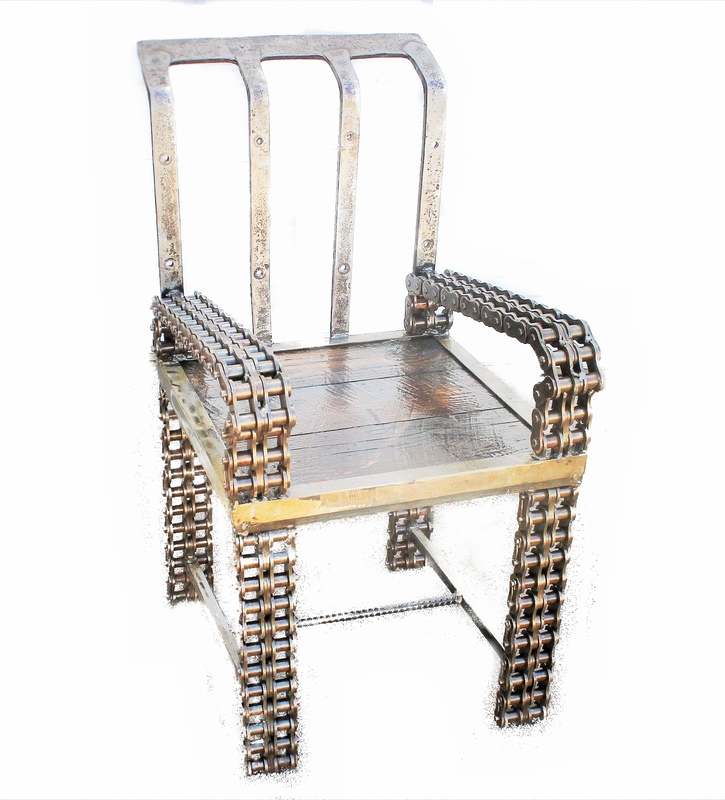 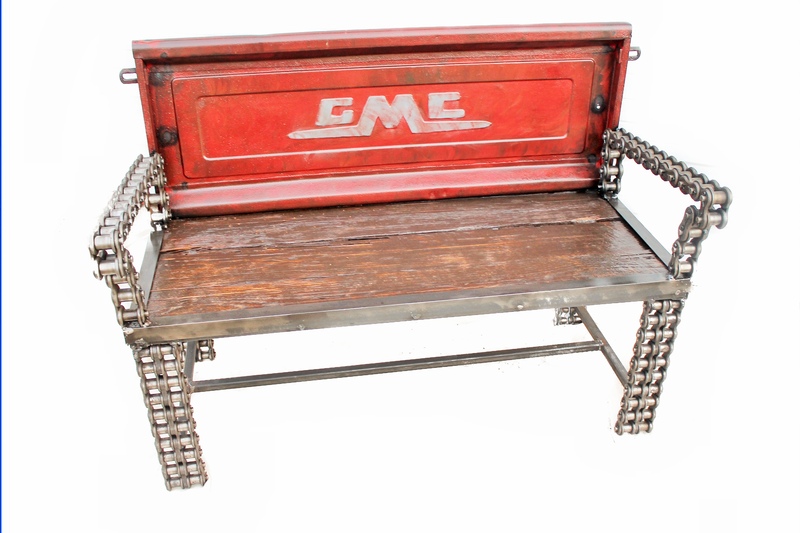 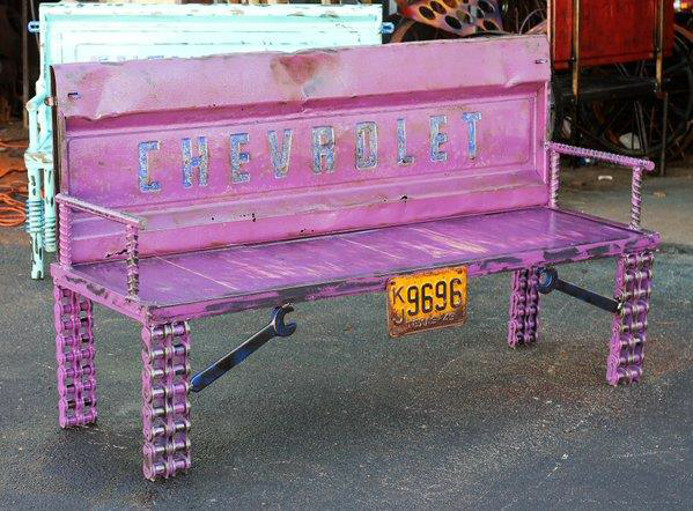 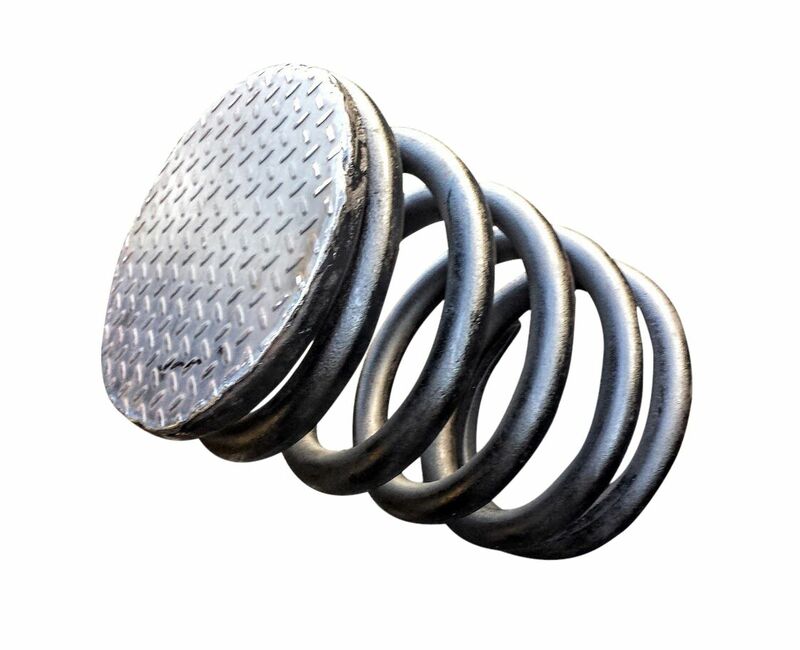 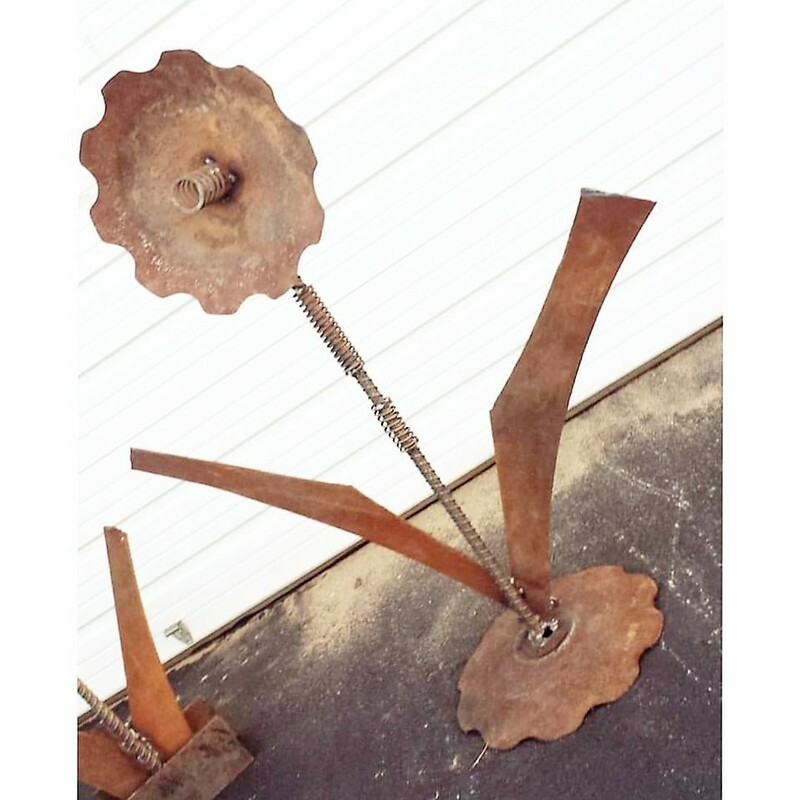 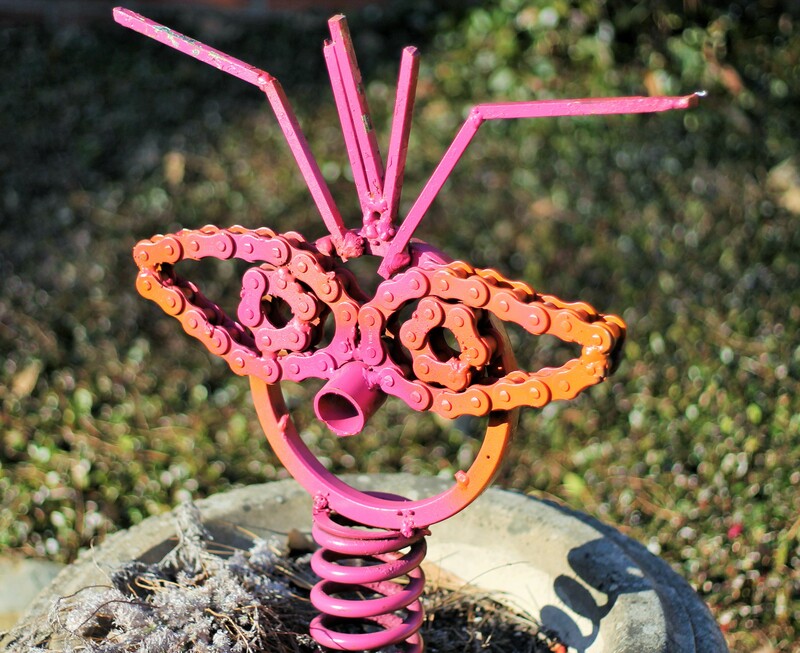 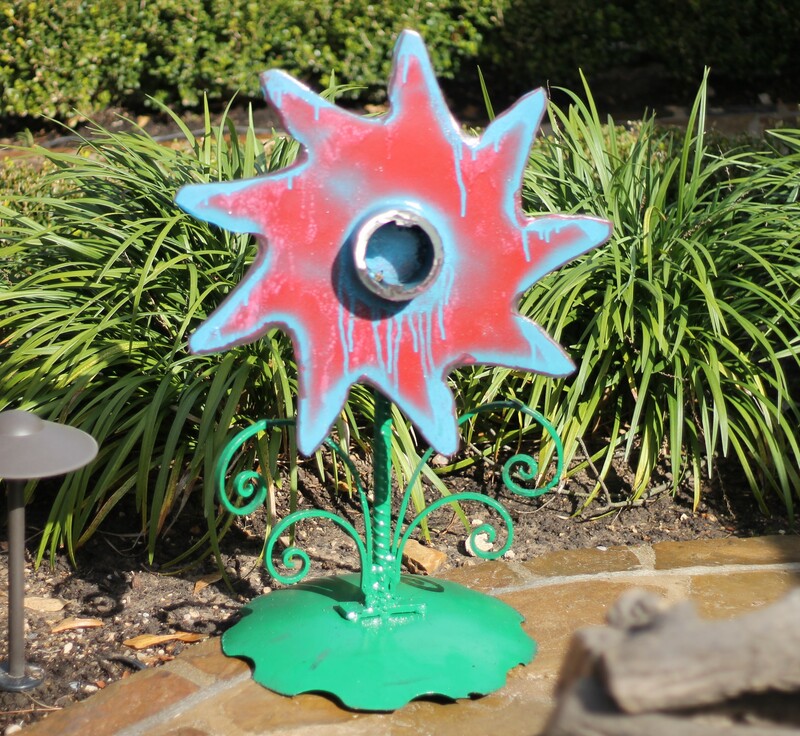 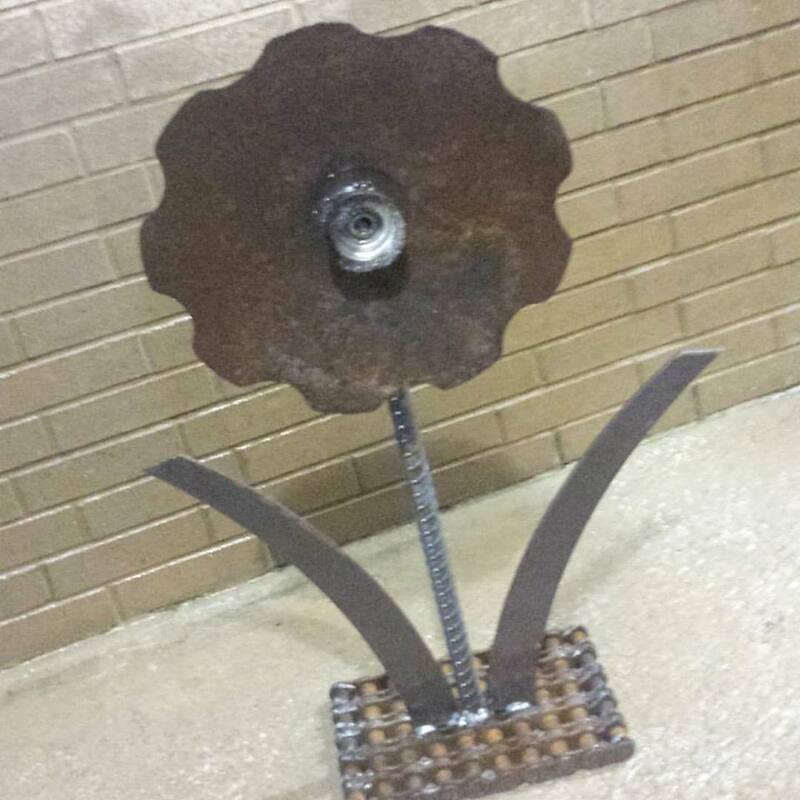 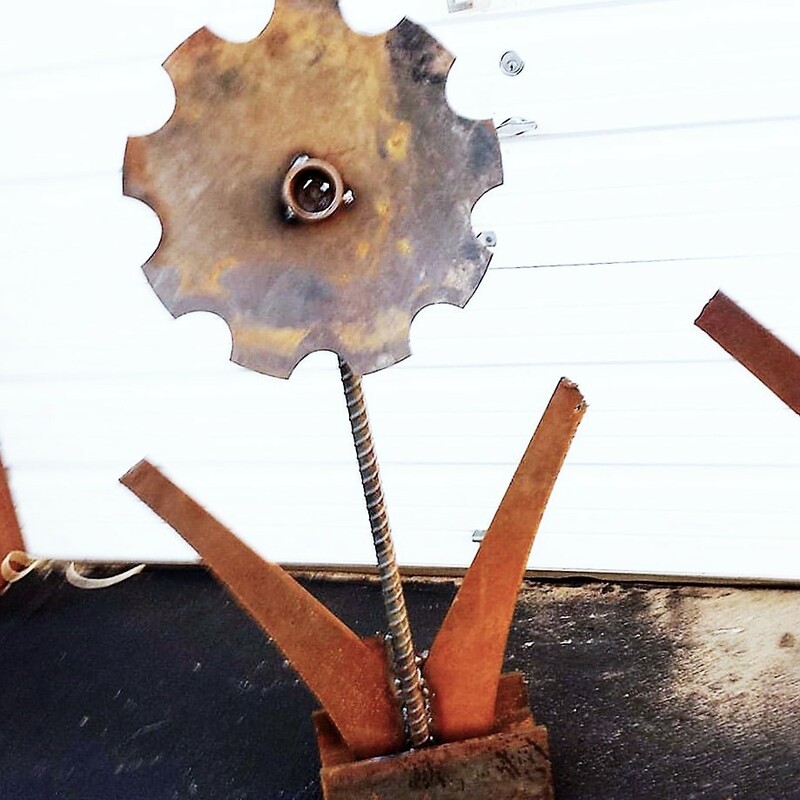 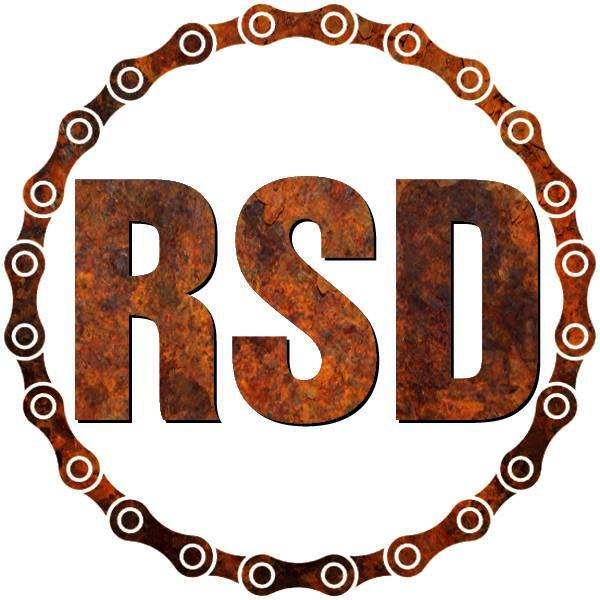 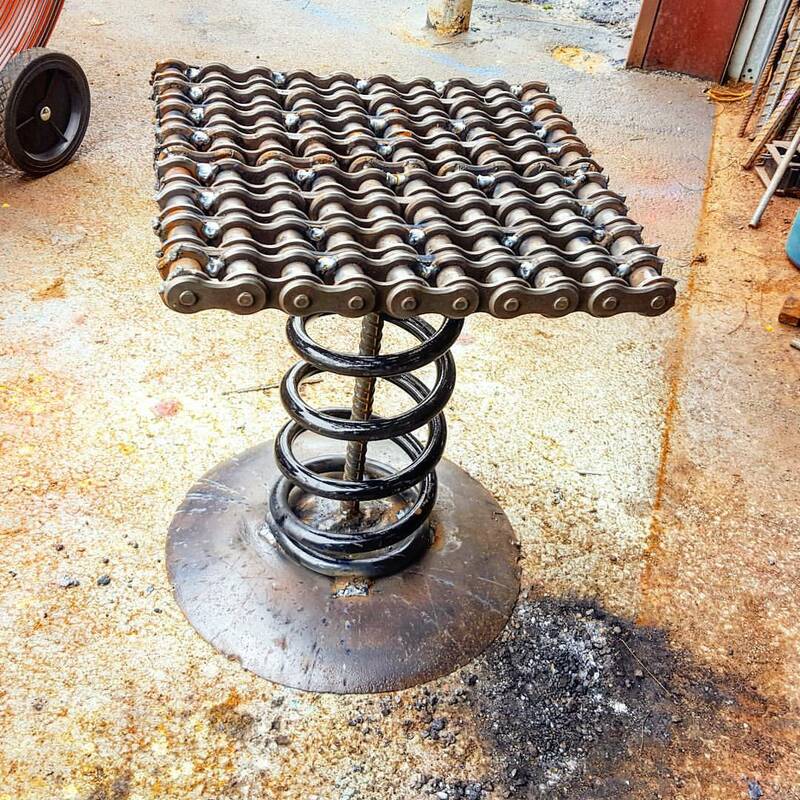 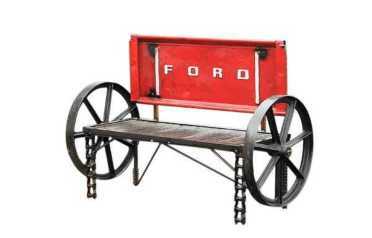 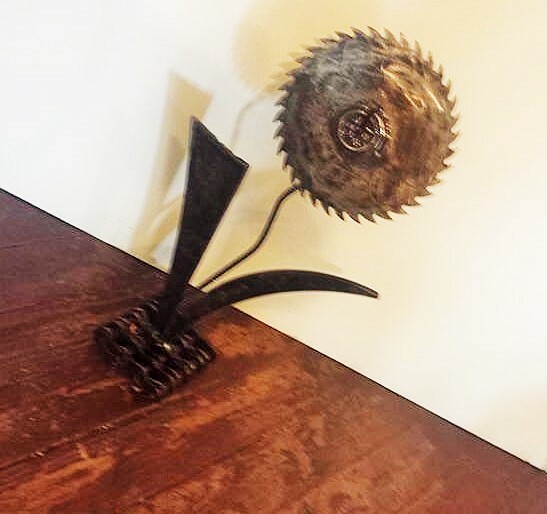 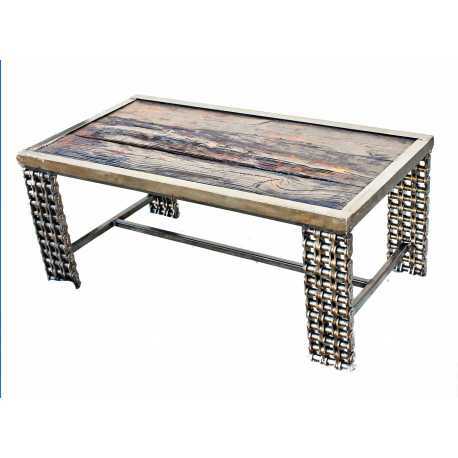 Our upcycled products are made and fabricated using sustainable items such as found objects, recycled metal salvage mostly metal items, reclaimed wood combined with some of our furniture pieces. 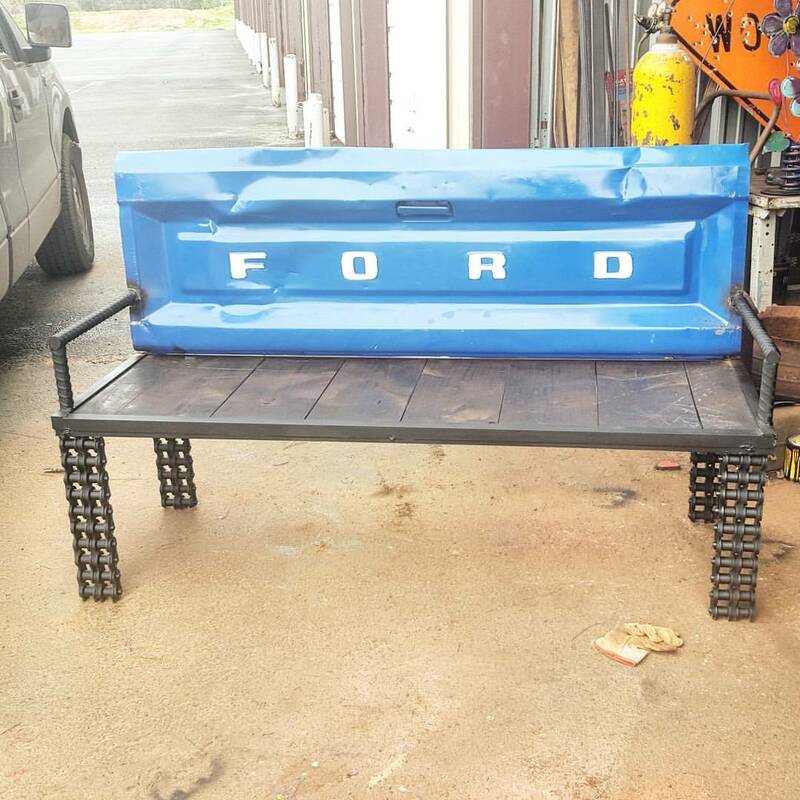 Custom, unique, one of a kind, built for quality as well durability. 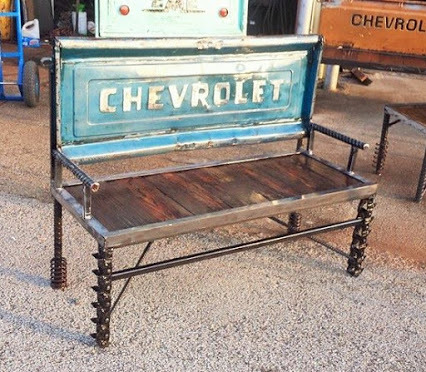 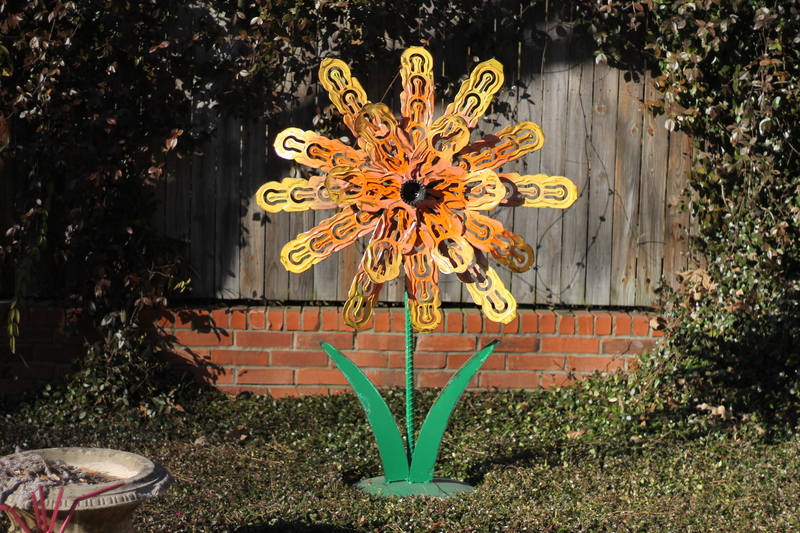 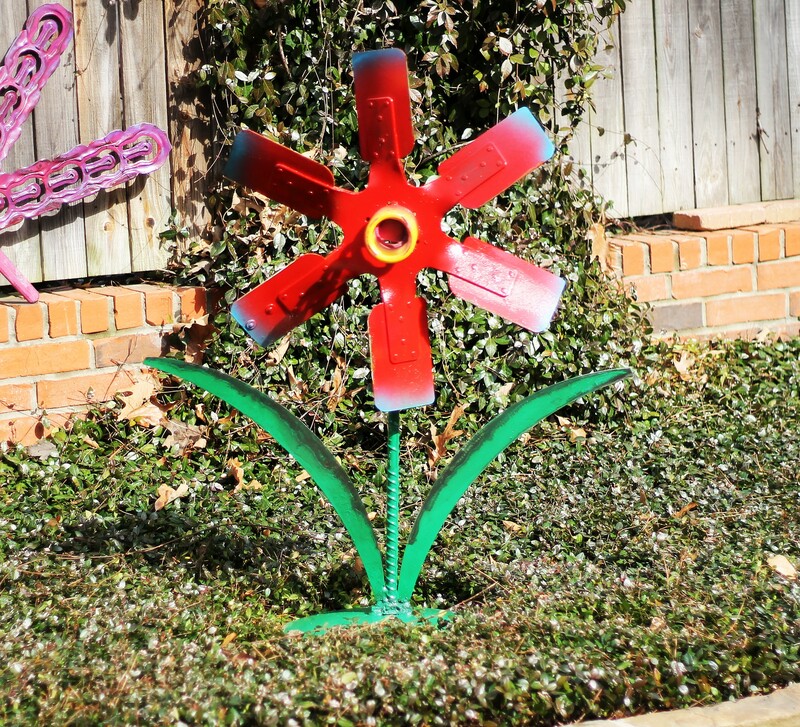 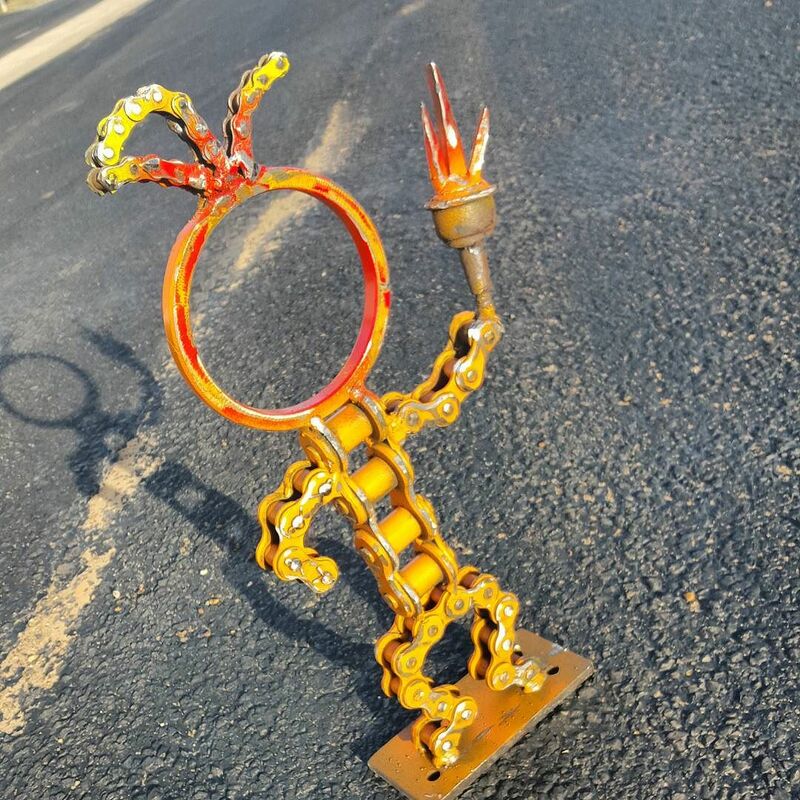 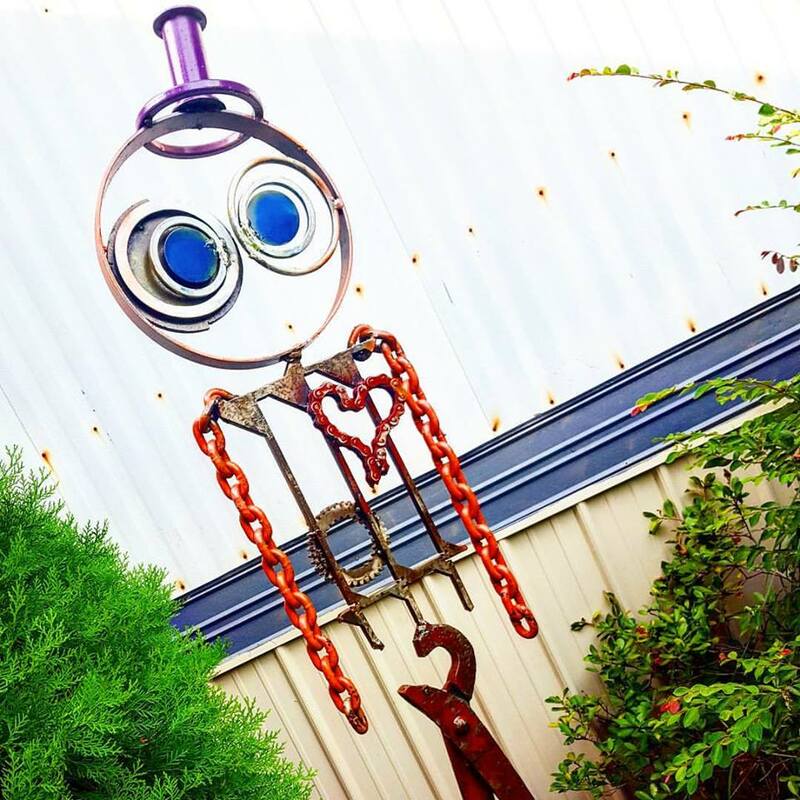 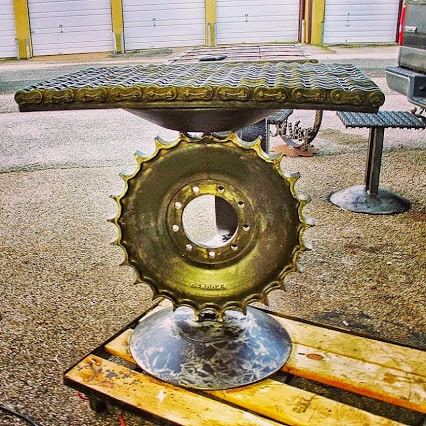 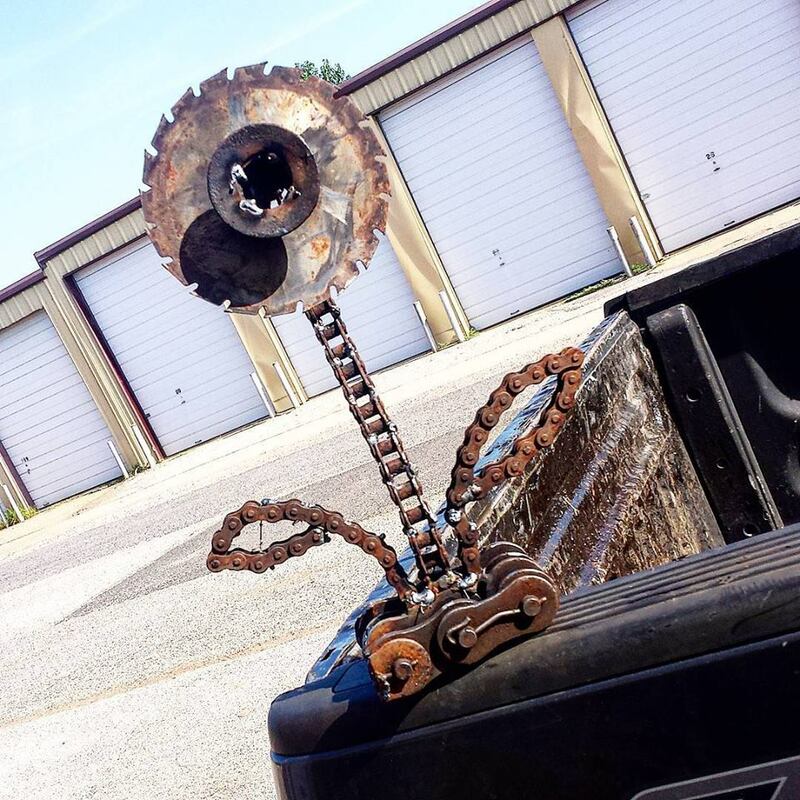 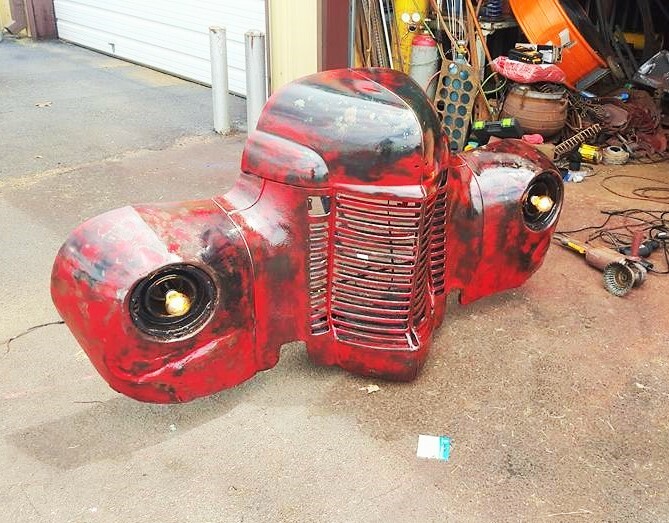 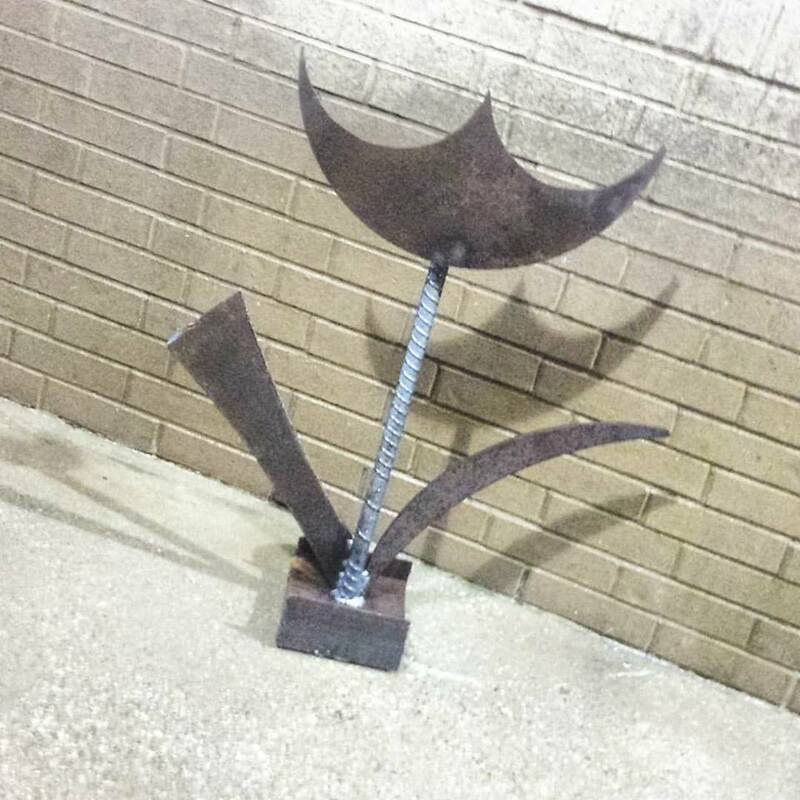 Handmade using commercial welding machine other various tools including plasma cutter, acetylene torch, chop saw, hand tools Operation ran solely by artist Raymond Guest at Recycled Salvage Design shop located in LongviewTexas. 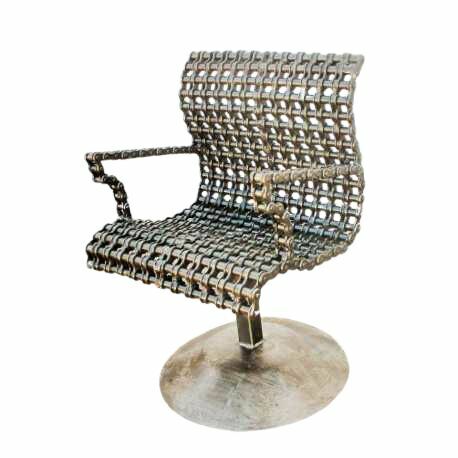 Sustainable high performance green furniture, home decor for interior, exterior outdoor garden. 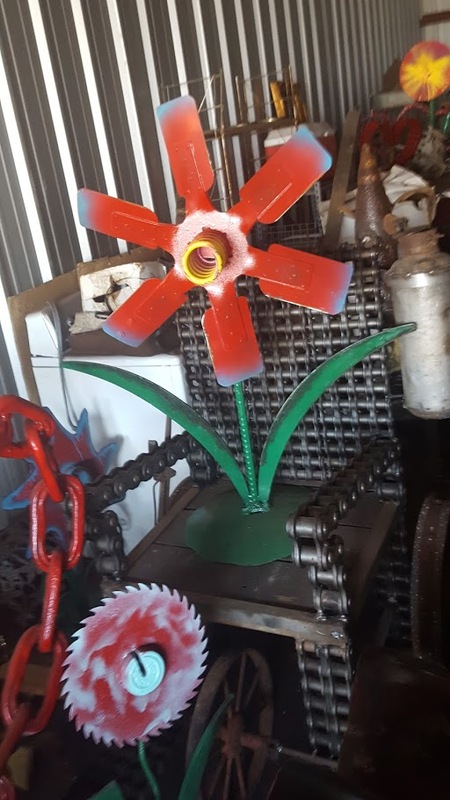 The goal being sustainability, we live in a throw away society pay less, throw it away and buy another being the same as the next, mass produced, no character or personality. 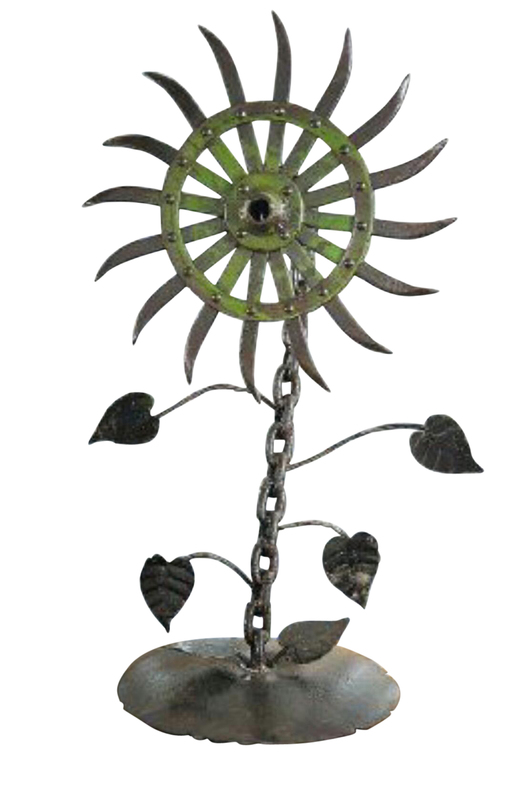 In the process destroying earth will not be another and no tomorrow for our children, go green today. 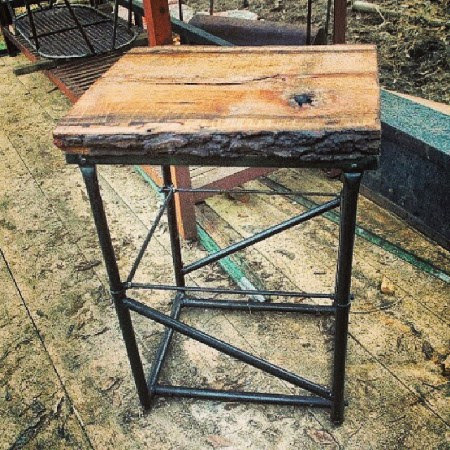 via Upcycled Repurposed Office Computer Desk with Reclaimed Wood Top – UpcyclePost.com.